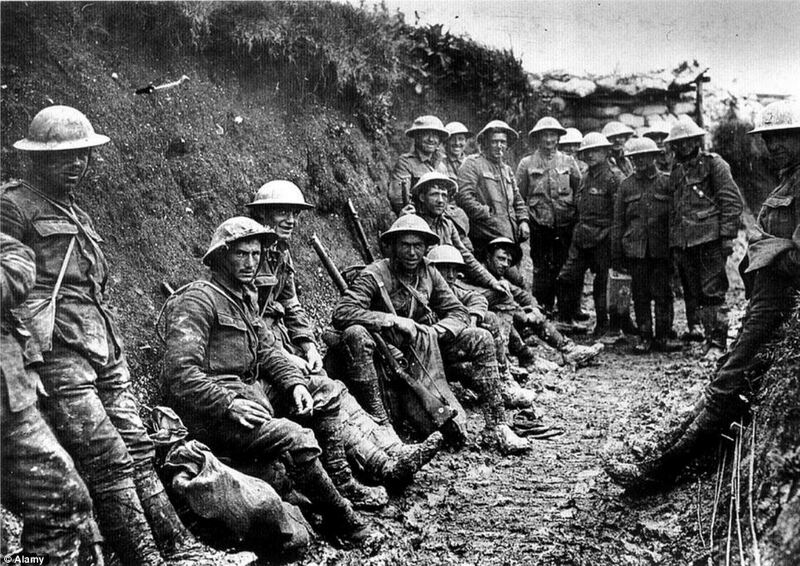 The Human Face of War | Bonnie Reilly Schmidt, Ph.D. Lately, I’ve been asking my dad questions about our family history since he is the last surviving member of his family and is now eighty-seven years old. My dad often speaks about one of his favourite uncles who used to take him to hockey games when he was a teenager. Uncle Mac served in the Canadian army during WWI and returned home with shell shock, what we now call post-traumatic stress disorder (PTSD). My father remembered Uncle Mac going for shock treatments on a regular basis after the war when depression set in and he was unable to work. I wanted to know more about this great-uncle and began an online search. I discovered that Library and Archives Canada has a database of service records for Canada’s Expeditionary Force during WWI. 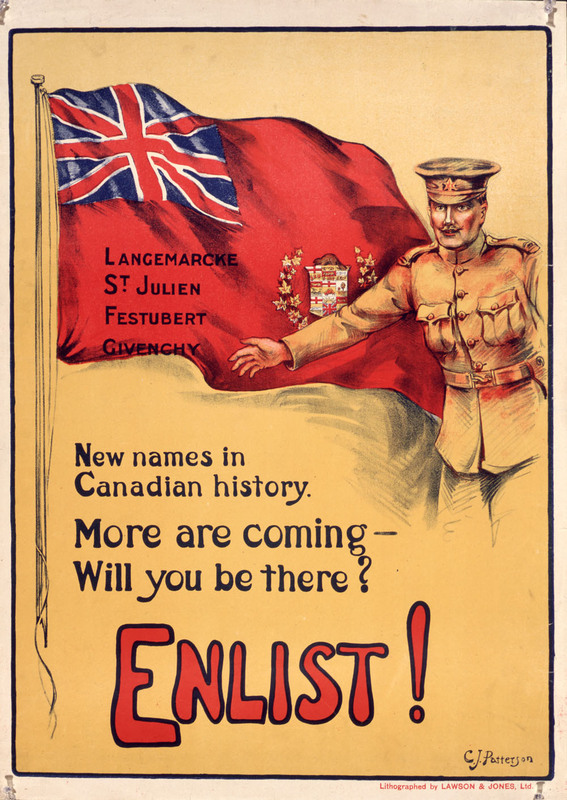 The database is accessible to the public at http://www.bac-lac.gc.ca/eng/discover/military-heritage/first-world-war/first-world-war-1914-1918-cef/Pages/canadian-expeditionary-force.aspx. I located Mac’s war record there, which revealed that he was drafted in 1917 under the Military Service Act. Although his draft form was all there was to the record, it listed some personal information about Mac such as his date of birth, physical description, and his occupation. He was just twenty years old when he was drafted. After more digging I discovered other family members, specifically two of my grandfather’s cousins who also fought in WWI. One record for a cousin named Reginald was very interesting. It contained his attestation papers, casualty forms, medical history, and a pay certificate from which I was able to piece together considerable information about his war service. Reginald voluntarily enlisted in September 1914, achieving the rank of lieutenant. He was injured in France in April1915 in the left knee, hip, and buttock. He spent several months in the hospital in England where he endured twenty-one operations “for drainage” following the removal of “dead bone” from his hip, an indication of how rudimentary medical care was at the time. When he recovered, Reginald was declared “fit for home service” and was assigned to an administrative posting with the Imperial Royal Flying Corps at Camp Teliaferro in Ft. Worth, Texas, a joint training facility for fliers established by the Allies in 1917. Now, it’s possible that the specifics of my family history may only interest me. But Reginald’s and Mac’s war service records do serve an important purpose for all of us. They put a human face to warfare. By detailing the experiences of individual Canadians, service records bridge official accounts and the more personal stories and experiences of the men and women who fought in one of the more brutal wars of the twentieth century. Not only do they fill in the gaps when memories begin to fade, but they provide insight into the physical and emotional toll war has on individuals and their families, both during and long after the conflict has ended. Many thanks to Library and Archives Canada for the reminder.